Comfort isn’t just heating and cooling anymore. It’s cleaning the air. 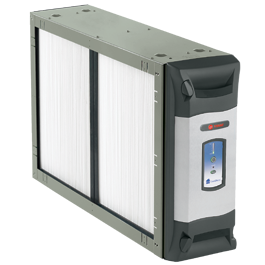 And Trane is setting the standard, beginning with the world’s most effective whole-house air filtration system. HVAC Contractors in Easley, SC. 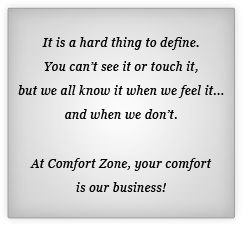 © Copyright 2019 Comfort Zone Heating & Cooling. All rights reserved.